12 Next-Level Veggie Burgers Around D.C.
Where to Buy Better Easter Candy in D.C. Lobster at TenPenh Tysons Corner. 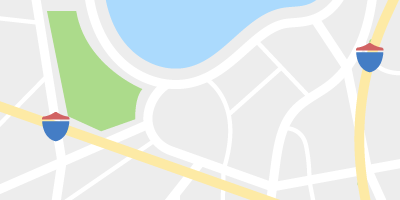 Tysons Corner is known primarily for three things: its massive pair of malls, the large number of companies headquartered there, and the resulting terrible traffic that results from all of these things colliding at once. In recent months, restaurant options have been improving, most dramatically with the addition of the Taste of Urban Space food hall in Tysons Galleria. 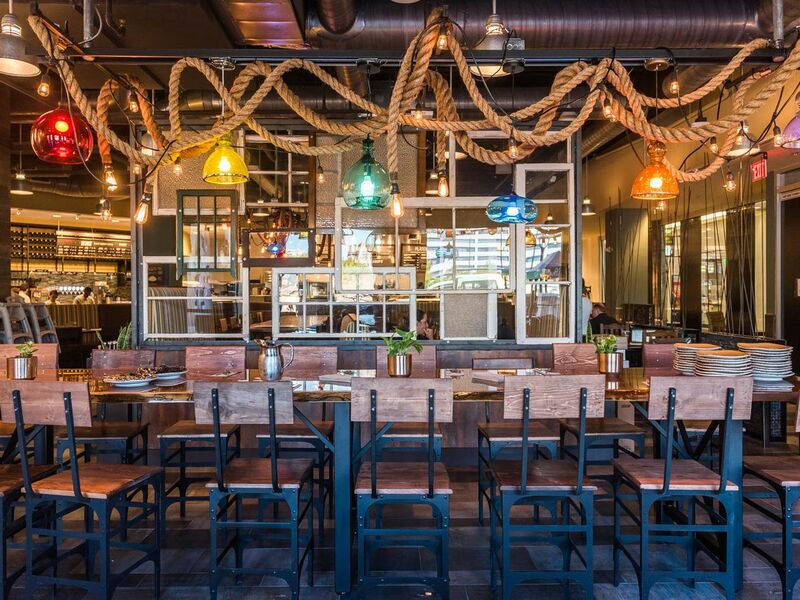 Here are the essential places to eat around Tysons Corner. TenPenh relocated to Tysons Corner in late 2016 after more than a decade of business in downtown D.C. The food features flourishes from across Asia, including dishes native to the Philippines, Vietnam, Hong Kong, Malaysia, China and Japan. 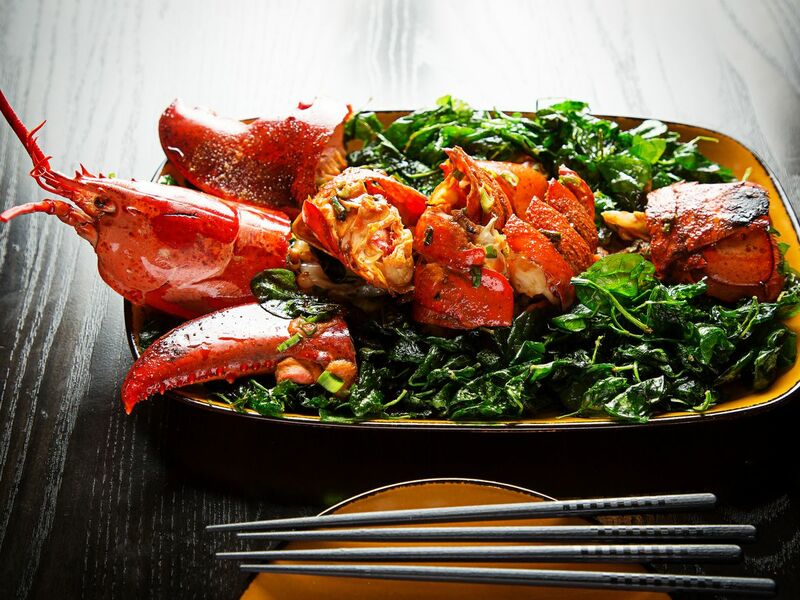 Highlights include the Chinese wok-steamed lobster, oven-roasted Peking duck, and pork belly bao buns. —T.M. Since 2010, Danielle Poux has been slinging more than 57 flavors of Southern-style sweets at her eponymous bakery at the posh Tysons Galleria. 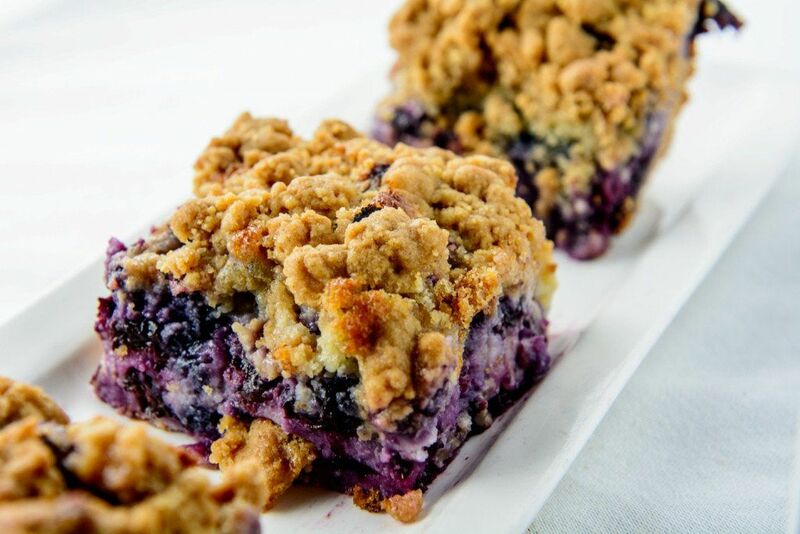 She serves up cakes, pies, cupcakes, cookies and bars, as well as gluten-free desserts. People here can’t get enough of her decadent cakes — Poux’s most popular ones are caramel, red velvet, and strawberry coconut. —T.M. Located inside Tysons Galleria, this offshoot of the local Lebanese Taverna chain is a go-to for classic Mediterranean meze. 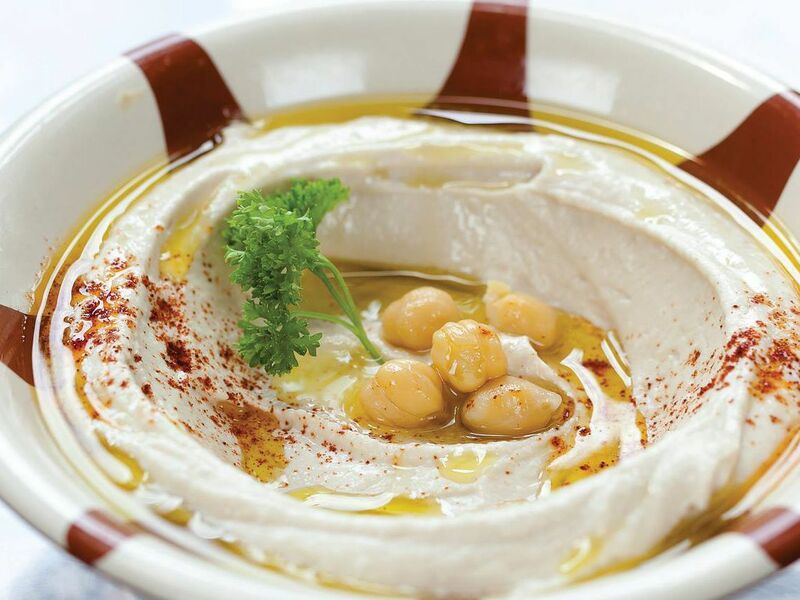 Hummus comes multiple ways, including a spicy variety and another topped with shawarma. There’s also lamb and artichoke stew or grilled salmon. —T.M. 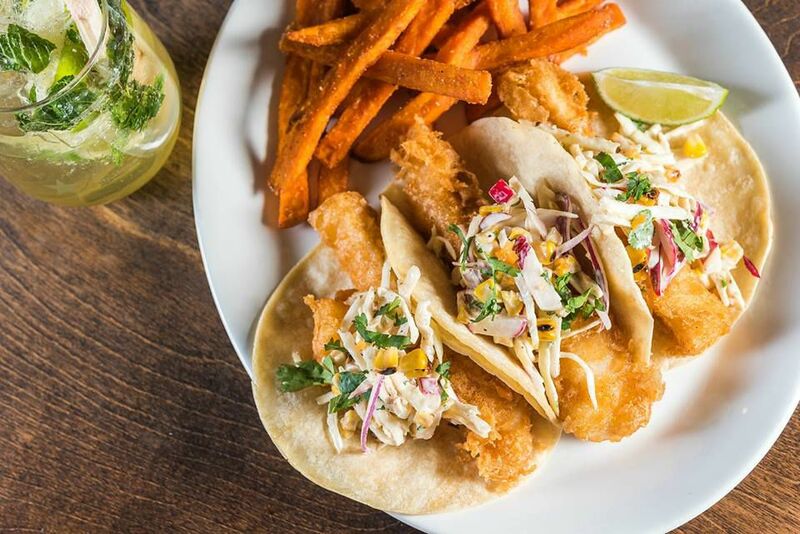 California salad chain Urban Plates recently entered the local dining scene by launching its first East Coast restaurant at Tysons Galleria this summer. — T.M. Urban Plates in Tysons Galleria. 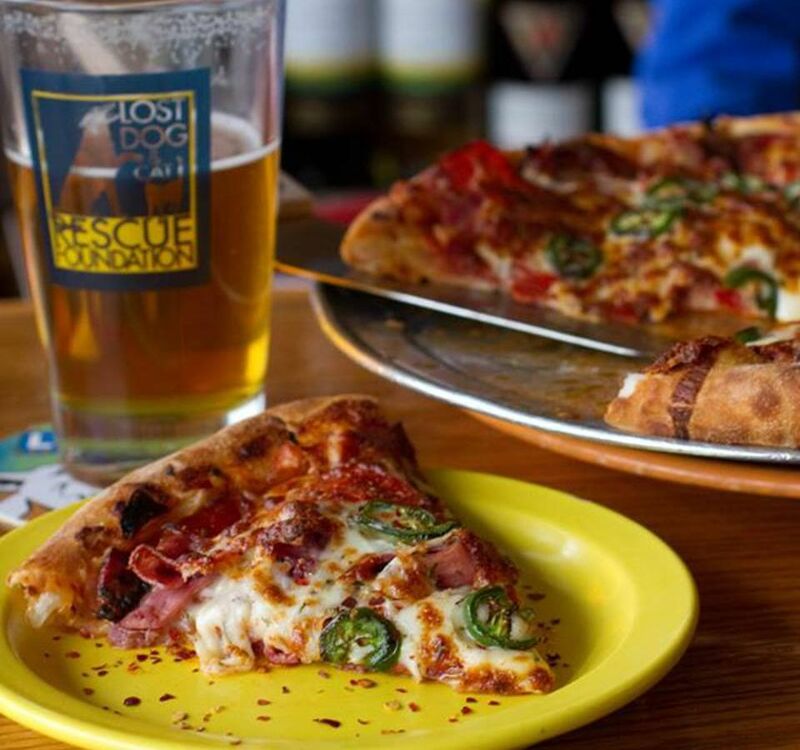 Local chain Lost Dog Café attracts regulars with inexpensive pizzas, gourmet sandwiches, and an extensive selection of craft beer. Owners Ross Underwood and Pam McAlwee are also active in the animal rescue community, having started Lost Dog & Cat Rescue Foundation back in 2001. —T.M. 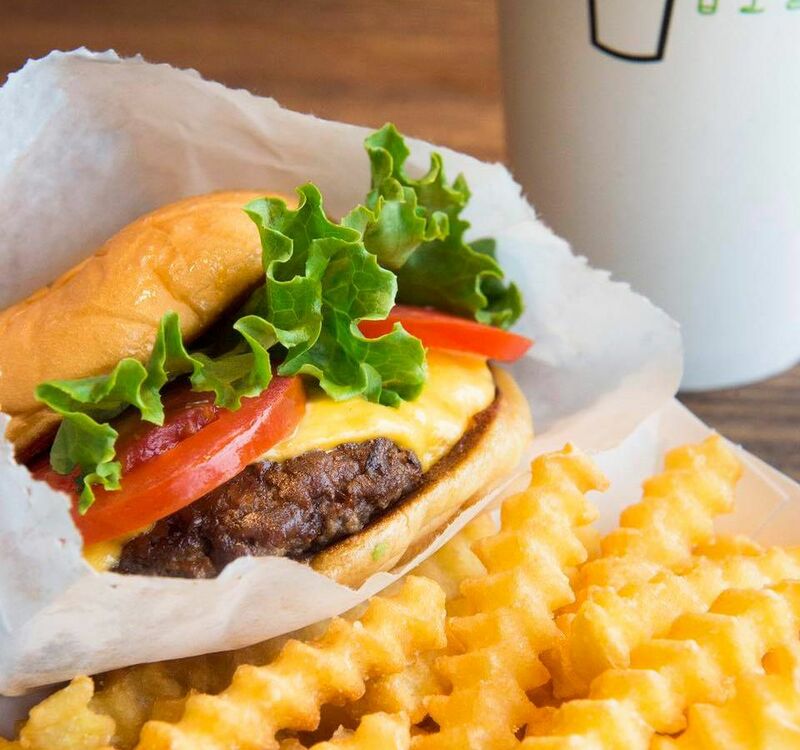 Tysons Corner is one of just three locations in Virginia to find the cult-favorite chain known for its burgers, shakes, and crinkle cut fries. The chain recently added chicken nuggets. —M.F. This decades-old Korean restaurant relocated to Tysons Corner in 2006. 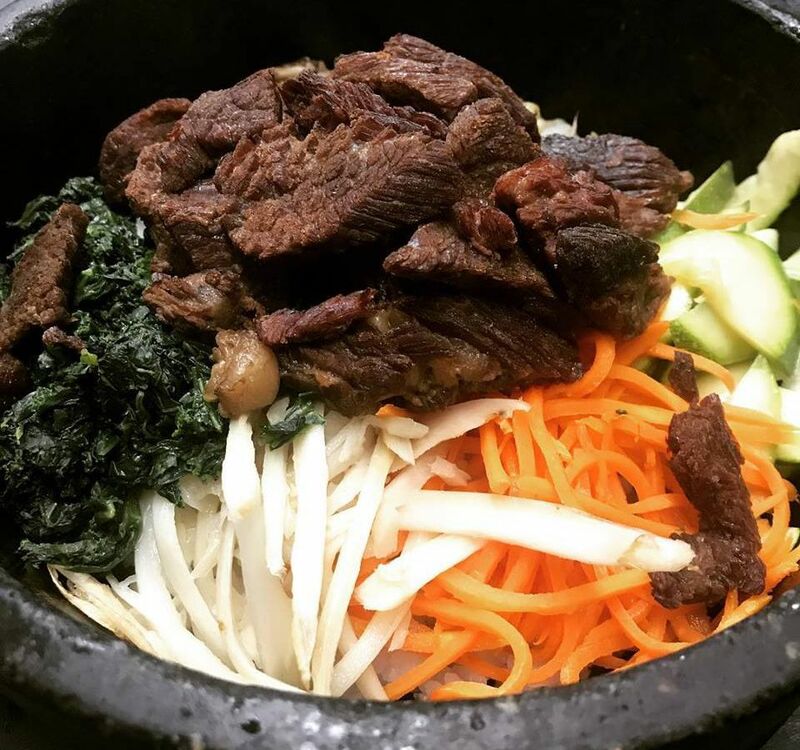 Korean barbecue is a major focus, but there are several rice, noodle, and additional traditional Korean dishes available here, too. —M.F. This place from the Great American Restaurants group (Mike’s “American,” Sweetwater Tavern) is trustworthy for two things: friendly service and refills of the addictive Ozzie rolls. 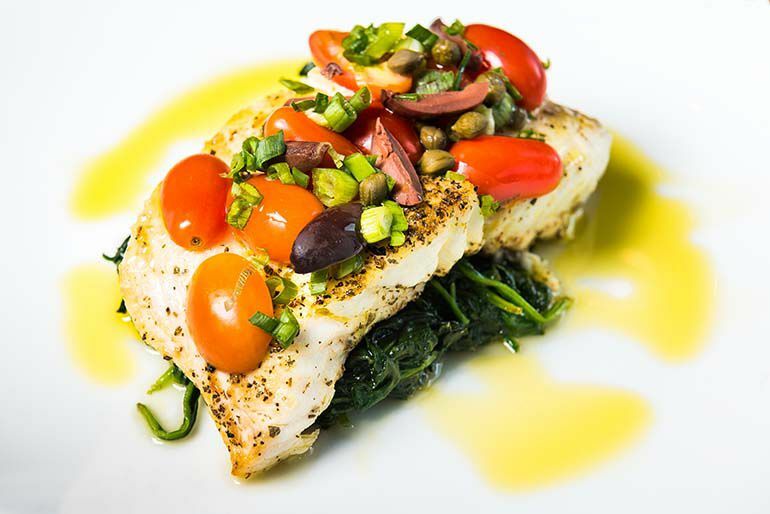 At this location, there’s also a whole roster of entree salads, and a large selection of seafood dishes like Hong Kong sea bass and shrimp and grit cakes. The fish-averse can rely on drunken ribeye or ribs. —M.F. Chicken tikka, butter chicken, and tandoor beef are all available at this relatively new mall addition. Fried chicken and Singapore noodles round out the more unexpected items. —M.F. 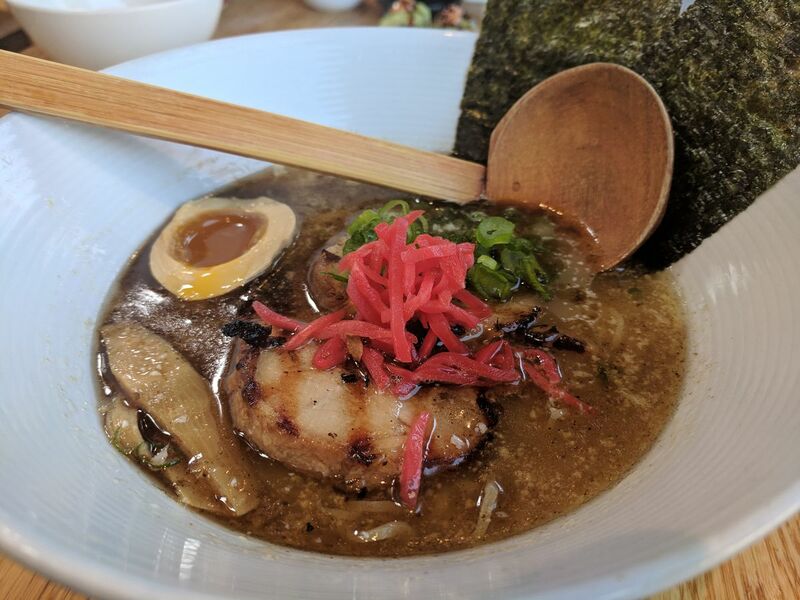 The sushi here is average, but the ramen is worth the trek to this bustling restaurant off of Leesburg Pike (warning: the small parking lot fills up fast). Shio ramen is complex and savory, and there are plenty of toppings for customizing individual bowls. 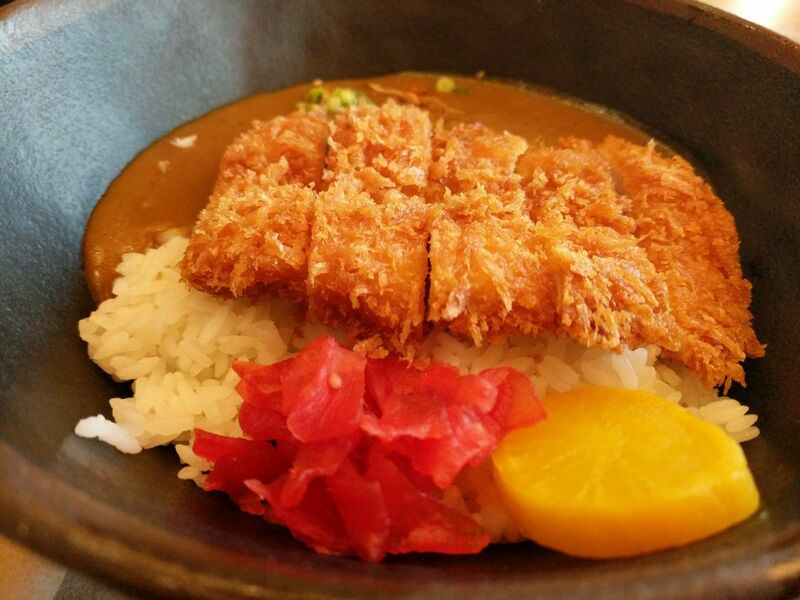 The menu also features a selection of Japanese appetizers and a handful of entrees such as tonkatsu, or fried pork cutlets. —M.F. 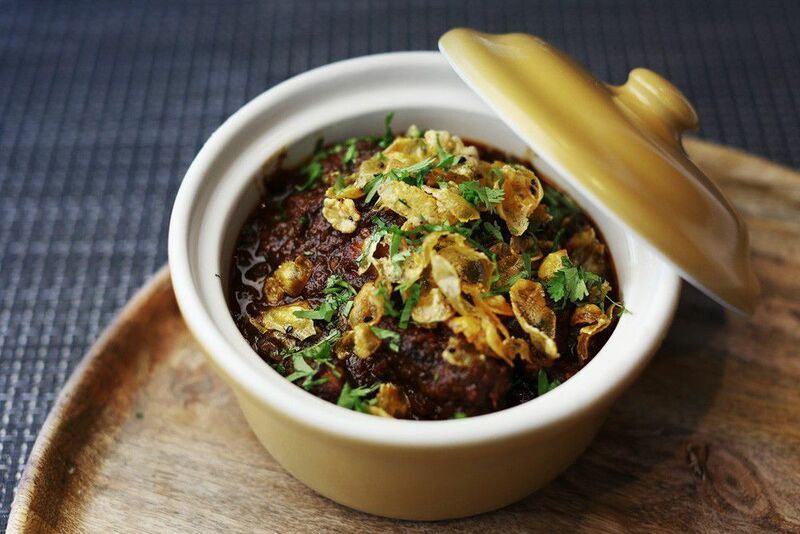 Nostos is an underrated destination for contemporary Greek food. There’s a deep lineup of cheese dishes — think pan-fried, sesame-crusted feta served with honey and almonds. Seafood is a speciality, and meze are plentiful. —M.F. Chef Geoff’s has made a name for itself for its generous happy hours and expansive American menu, ranging from tuna tartare to Kale caesar salads. —M.F. Hand cut fries. Big thick Bacon Cheese Burger. Pickle. Doesn’t get much better. The original location of chef Victor Albisu’s mini-empire of taco counters is on the border of Tysons Corner and Falls Church. 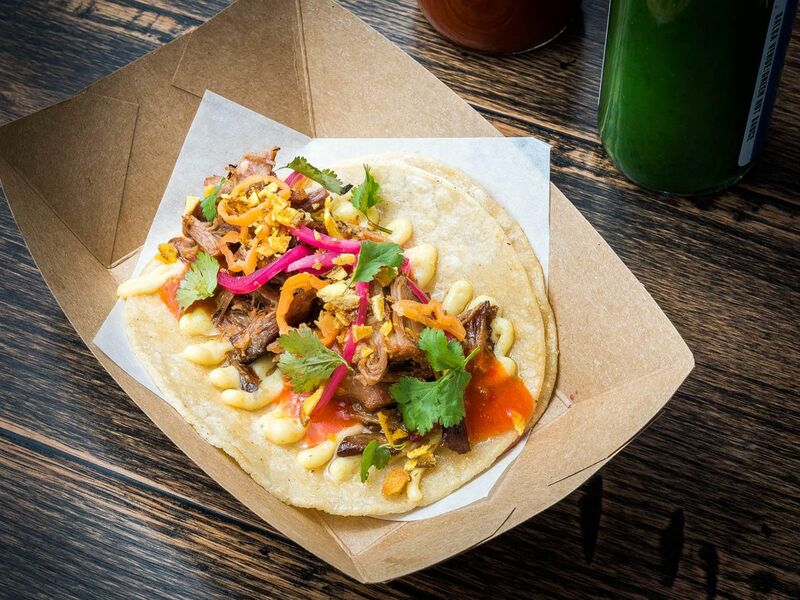 The signature Taco Bamba comes with skirt steak, chorizo, grilled guacamole, and chicharrones. —M.F. 17 Essential Breakfast Spots in D.C.